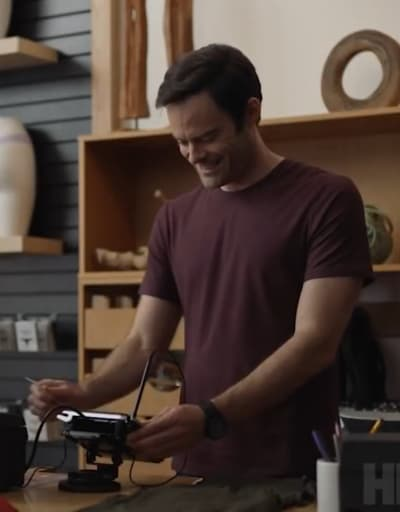 If you were keen enough to watch Barry Season 1, the smart Barry Season 2 trailer won't come as a surprise to you. It will feature more of Barry struggling to find peace in his life between his two crafts: acting and assassinating. The trailer should easily get you to watch the first season before Season 2 arrives on HBO this March 31 at 10 p.m. 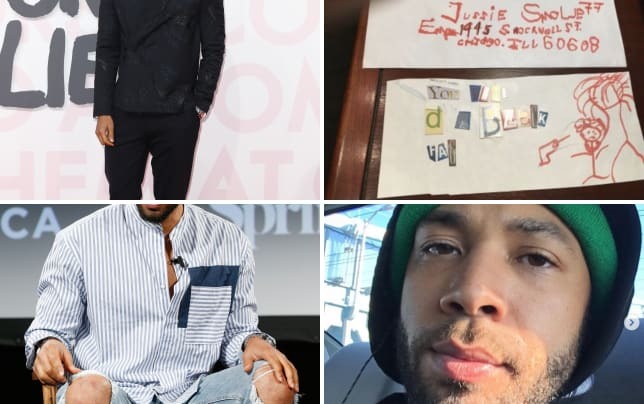 The news day wouldn't be complete without an update about Jussie Smollett. His future on Empire once believed to be secure thanks to many representatives speaking out in his defense, has taken a darker turn. The character of Jamal will be written out of the two final episodes of Empire Season 5. If you need to know all of the details of Smollet's latest activity, all you need to do is click on the slideshow below. We have you covered! There is great news out for fans of Penny Dreadful. The spinoff titled Penny Dreadful: City of Angels isn't a rehash of either the original series or the rather lame '90s movie starring Meg Ryan and Nicolas Cage. Breathe easy! According to The Hollywood Reporter the spinoff will feature all new characters and open in 1938 with all the social and political tension that comes with the time. When a grisly murder shocks the city, Detective Tiago Vega (Daniel Zovatto) is embroiled in an epic story that reflects the rich history of Los Angeles: from the building of the city's first freeways and its deep traditions of Mexican-American folklore, to the dangerous espionage actions of the Third Reich and the rise of radio evangelism. Before long, Tiago and his family are grappling with powerful forces that threaten to tear them apart. 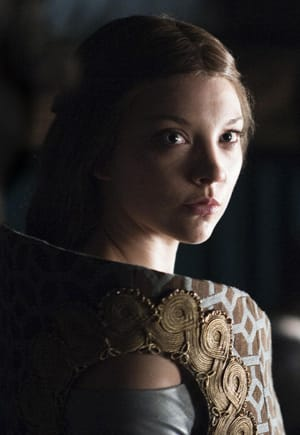 Game of Thrones star Natalie Dormer will headline the series as Magda, a supernatural demon who can take the appearance of anyone she chooses and who manifests in a number of guises throughout the story. The character is a dangerous enemy and an invaluable ally. Another show you need to watch before it ends is Smiley Face Killer: The Hunt for Justice airing on Oxygen. This limited series showcases the murders of young men across the country that have gone unnoticed as they were usually filed as accidental drownings in their various cities but always feature a spray-painted smiley face somewhere near the crime. 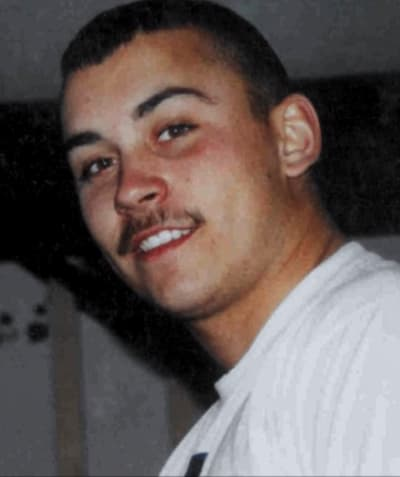 Was Todd Grieb's body really in the water for three weeks, or will the group of detectives who got together to make sense of what seems like a string of connected murders find evidence to the contrary? Grieb's mother shares her feelings as the detectives try to find justice for Grieb on Smiley Face Killer: The Hunt for Justice airing on Saturday, February 23 at 7/6c. If you're behind, there is a marathon on Oxygen from 6 a.m. to 12 noon, so you can get acquainted with the facts before the finale. And this news will concern you, but breathe easy!! Wynonna Earp Season 4 is on hold while the comic book publishing and TV production company IDW Entertainment takes care of some financial issues. "IDW is committed to continuing to tell the Wynonna Earp story," IDW said in a statement. "Much like the fans, we are passionate about not only the series but the comics, the characters and the overall message that the Wynonna Earp franchise carries. "We are in the process of working out the details for how the Wynonna story will continue and will share new details very soon." As IDW is also the company behind Ian Somerhalder's upcoming V-Wars and the series Locke & Key, we'll let you know when it's time to fret over their arrival. 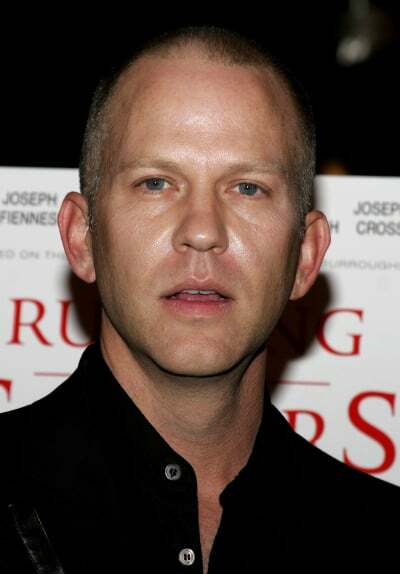 And finally, we have news about Ryan Murphy's latest project at Netflix! Marking his third show for Netflix, Hollywood has been picked up with a straight-to-series order that will be a "love letter to the Golden Age of Tinseltown." There aren't any more details afoot, but if it's going to be a historical show of any type, we can count on Murphy going all out. His other Netflix shows in production include the One Flew Over the Cuckoo's Nest prequel featuring Sarah Paulsen as Nurse Ratched famously played by Louise Fletcher in the original movie. A comedy called The Politician starring Ben Platt is currently in negotiations for Barbara Streisand and Gweneth Paltrow to costar. Keep reading TV Fanatic to get more TV News!